The creation of trusts in Seychelles is possible under the International Trusts Law of 1994 which provides for the establishment of simple and charitable international trusts. These types of entities are available for foreign citizens who want to protect their assets. 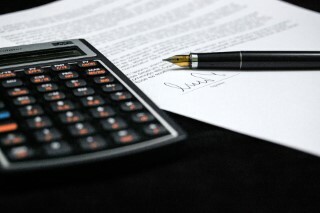 Those who want to create charitable international trusts in Seychelles are required to comply with a few requirements imposed by the law mentioned above. 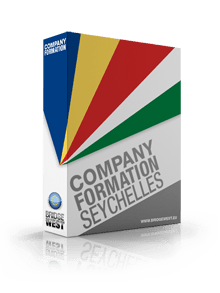 Our company formation agents in Seychelles can guide you through the creation of international and charitable trusts in this country. What is a Seychelles international charitable trust? Compared to the international trust, the charitable trust can be registered for non-profit or charitable purposes. The creation of a charitable international trust in Seychelles is completed by filing the trust deed with the Register of International Trusts in the insular state. Our local consultants can offer more information on the main differences between the international and charitable trusts in Seychelles. - the property left as assets under the trust deed must not be located in Seychelles. Our Seychelles company formation advisors can help with the drafting and filing of the deed of trust with the Registry of International Trusts. How long does it take to create a charitable international trust in Seychelles? The registration of a Seychelles charitable international trust takes approximately two days. It also implies the payment of a government fee. For assistance in setting up a charitable international trust or information about company incorporation in Seychelles, please contact us.